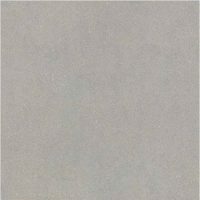 Stay on trend with the ultra-modern Max Grey porcelain tile. 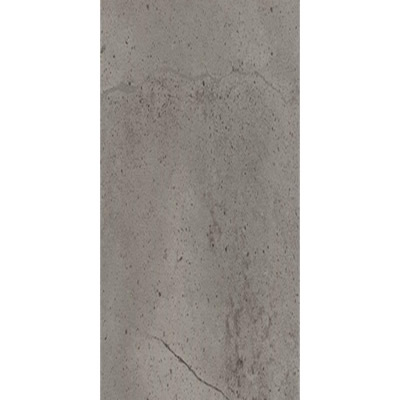 Max Grey mimics the look of natural concrete and is commonly used to creating a minimalist industrial home style. It is suitable for use as an indoor floor tile both in residential and commercial applications. Max Grey is available in three standard sizes including 300x300mm in a matte finish, 300x600mm in matte, lapatto and polished finishes and in 600x600mm in matte and polished finishes. Tiles are sold per square metre. This porcelain tile is all about bold and daring looks.  Its natural grey colour works as the perfect dark canvas to display furniture and décor. It complements a range of colour schemes and works well with all types of contemporary décor and furnishings. Max Grey is also very low maintenance. It is easy to clean and maintain and is designed to last the test of time. Rest assured that it is a high-quality floor tile that will offer you many years of service. 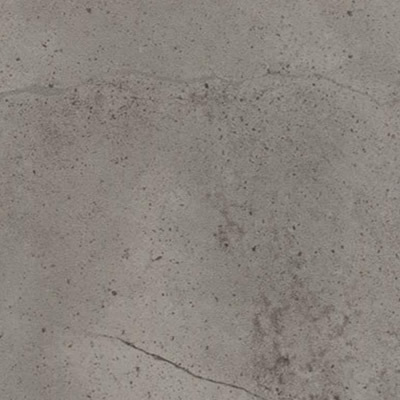 For concrete-look floor tiles in Perth, you’ll find nothing better than the Max Grey porcelain tile at Ross’s Discount Home Centre. 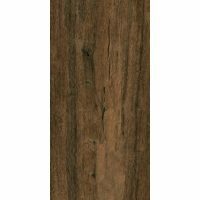 Buy this bold floor tile at the best price from our online store today!